Now the time has arrived when GPS can be utilized in numerous ways as well to track the route of our passages. 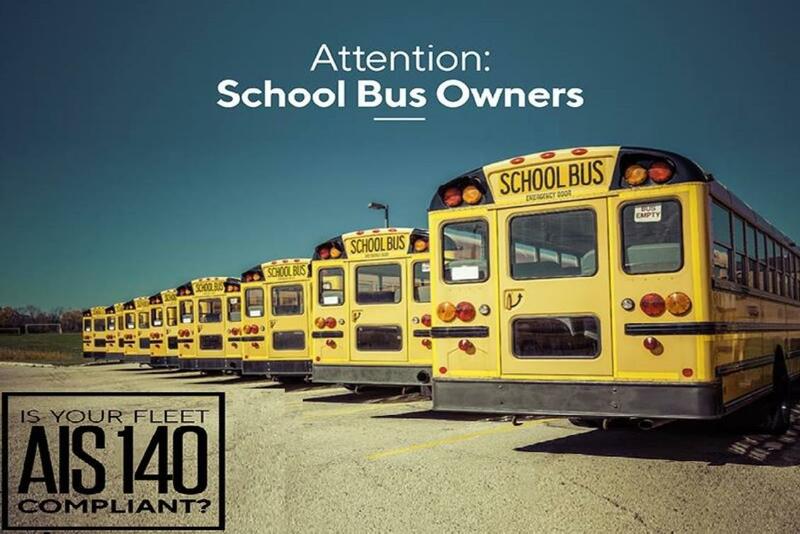 One of the affluent features of real-time GPS trackers is its use for the kids and loved ones. 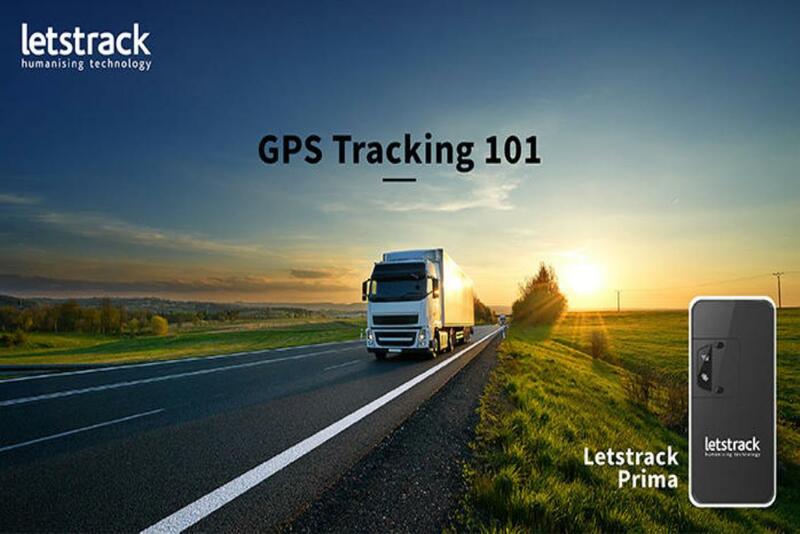 The ideal GPS tracker for active family members is Letstrack. 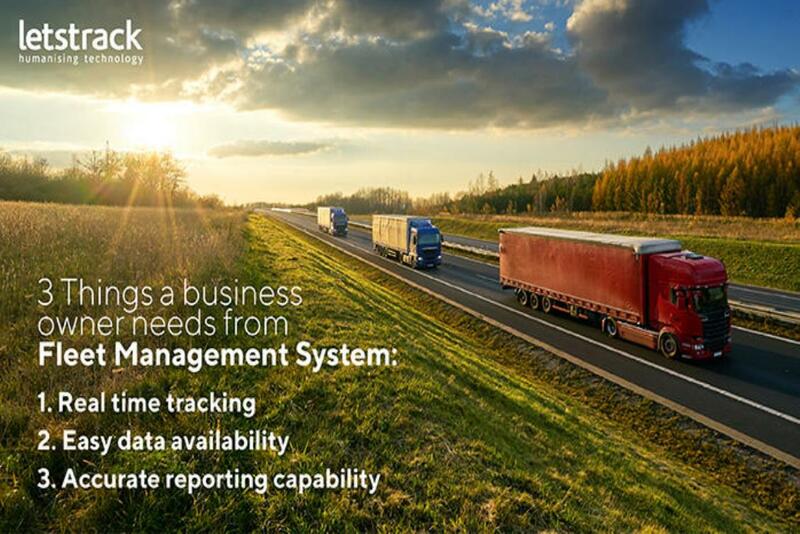 It keeps the track of your loved ones and tracks their location in the shortest span of time. Letstrack provides funky trackers for children’s use that interests them and protects them as well. Some vulnerable females may feel no need to be tracked however they may not understand the potential risks this is where Letstrack works. 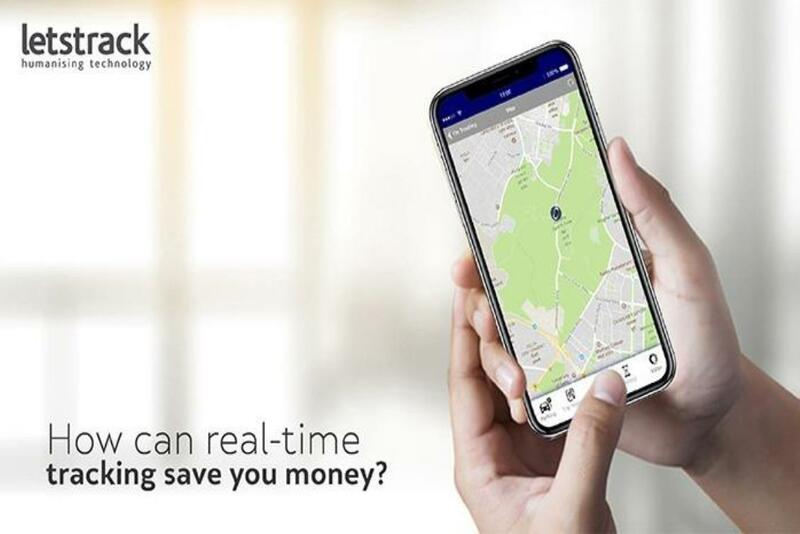 Some of the senior family members may find themselves in a distressing situation; here the Letstrack GPS tracker helps them by giving them the option to send alert signals to their active family members by the use of unique SOS feature. Our pets are family! As well as inquisitive and may be lost easily, especially when exploring new localities. Letstrack assists all pet owners to track their pets, by providing GPS tracking devices that can be worn on the collar. 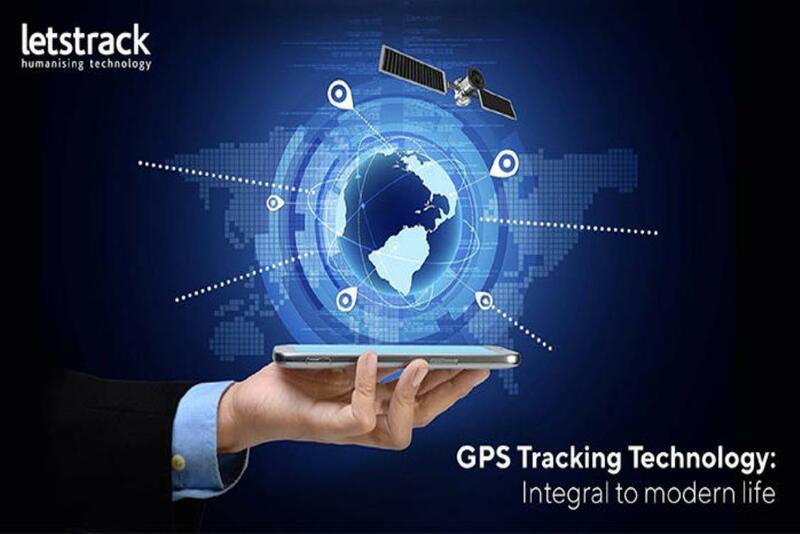 This Real Time GPS tracker for Kids and Loved One's helps you to ensure the safety of your loved ones by tracking them with time specification, allowing even further functionality. The feature of time specification is up to you for the use. Make sure your loved one's protection with Letstrack! Safety Guaranteed!